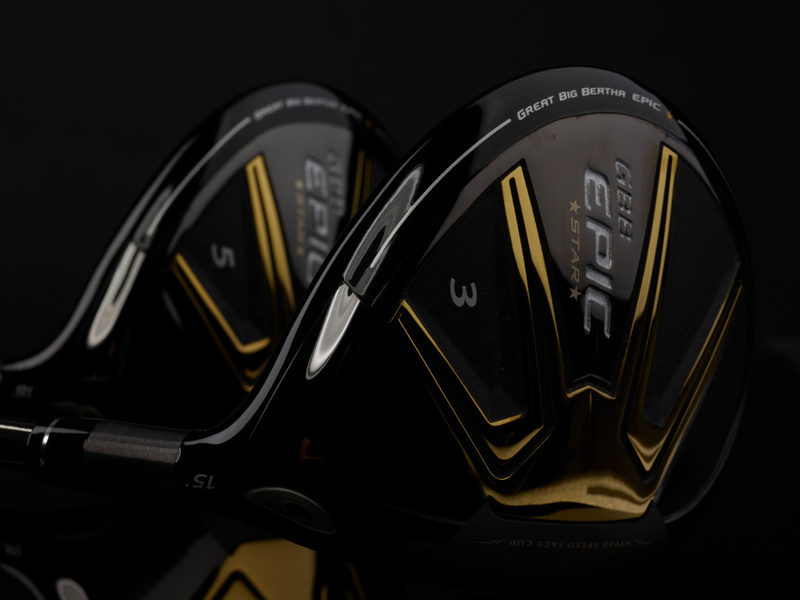 The Women's Epic Star Fairway Wood provides effortless launch, long distance and exceptional accuracy with a combination of an ultra-light shaft and grip, low CG and fast speed across the face. 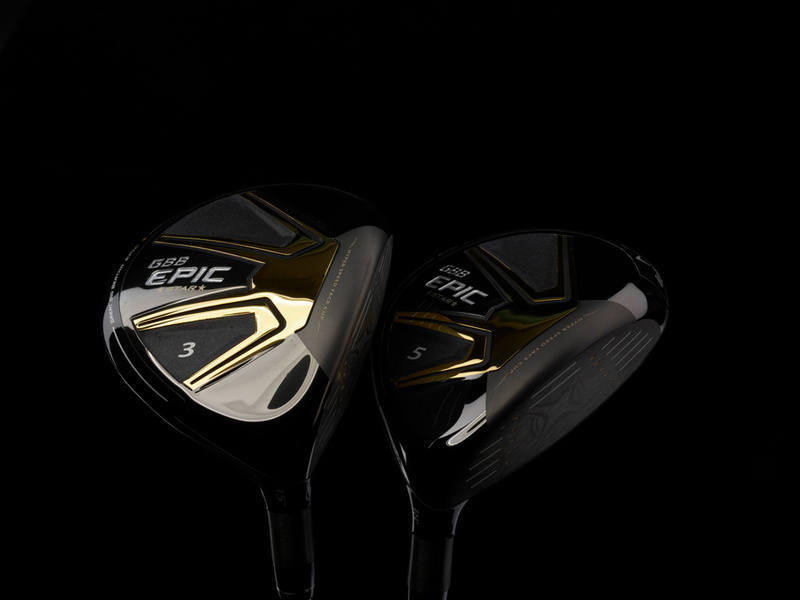 Women's GBB Epic Star Fairway Woods is rated 4.5 out of 5 by 13. Rated 5 out of 5 by Betzzg from Most reliable I have gotten longer distance with fewer errors. Easy to hit! 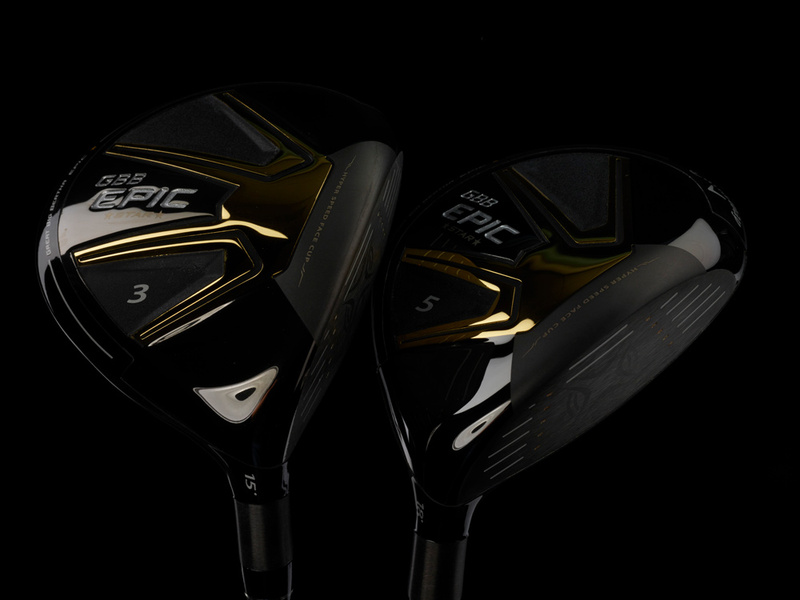 Rated 5 out of 5 by TCL from Great New Driver - Factory New? 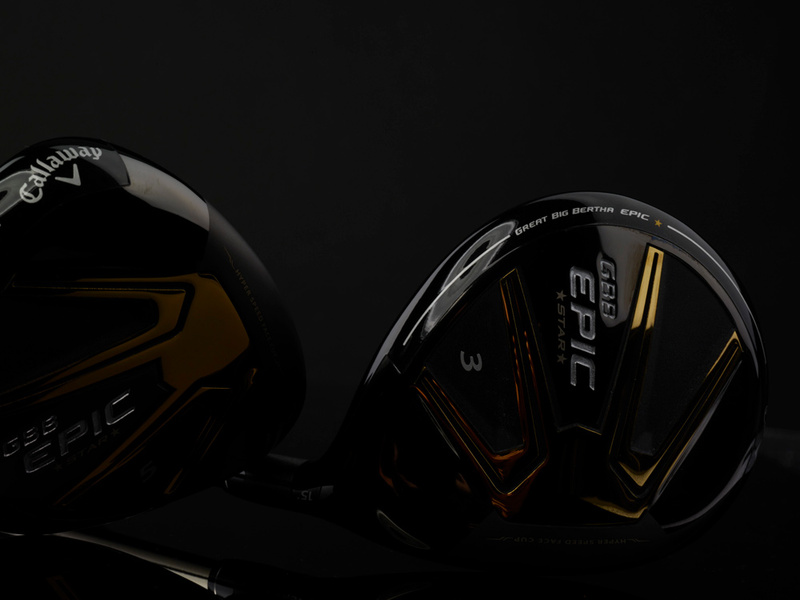 I have been a Callaway customer for many years and purchased directly from Callaway Golf and Callaway Golf Preowned. This new driver for my wife appeared to be brand new and never hit. 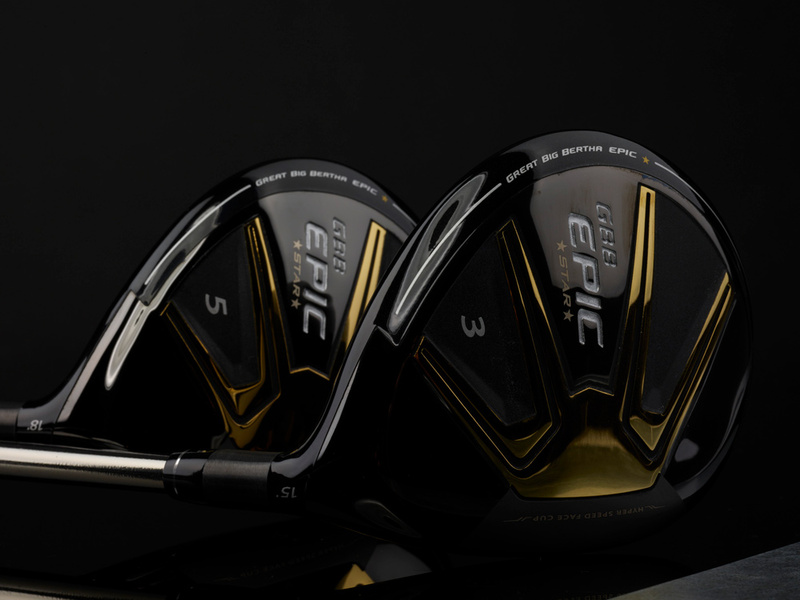 My purchase included the factory Epic Star headcover, which I was not expecting. Another great transaction and why I refer others. Thank you.